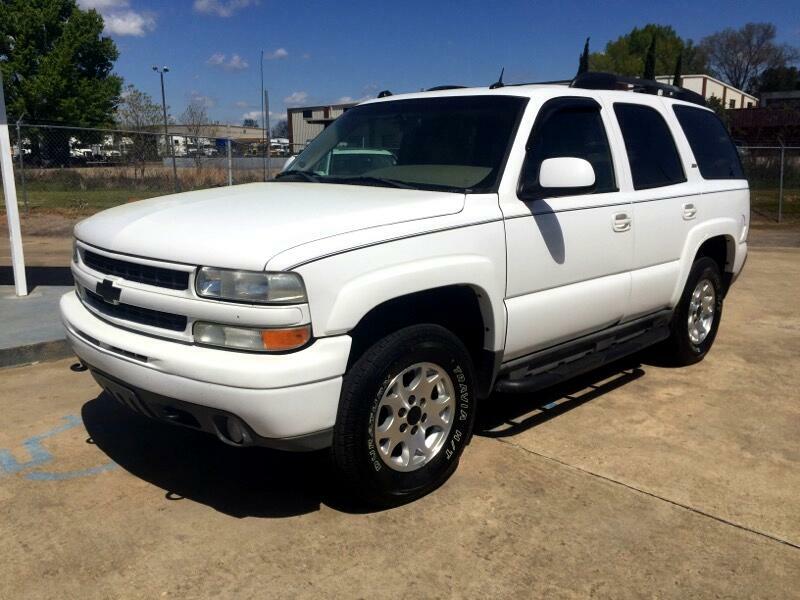 2005 Chevrolet Tahoe Z71. Runs and drives excellent. Leather interior, all power, factory radio, cold a/c, good tires, everything works as it should. 205,000 miles. Clean truck priced at just $4,990. We welcome trade-ins. Please call 334-272-1460. View all inventory at coliseummotorco.com.